Just 525 kms from door to door and I’ve made it to Mars for what I believe is my 7th time attending the classic monsters convention known as the Monster Bash. 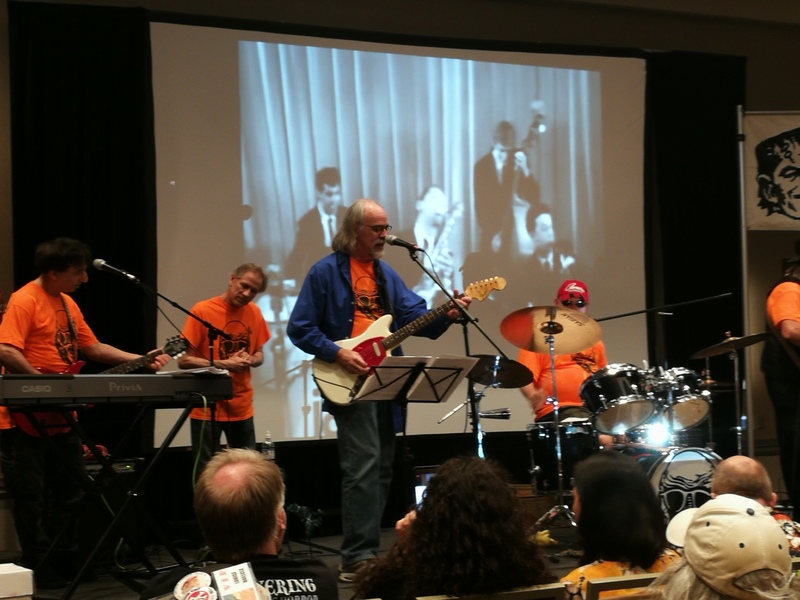 A celebration of all things associated with classic horrors and science fiction where stars like Karloff, Lugosi and Chaney are revered by all attendees. Not forgotten are the legends of Hammer films and of course Vincent Price. 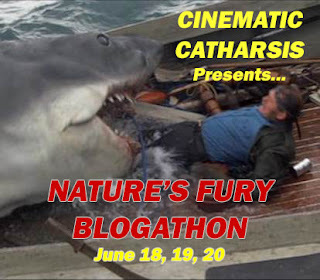 The Bash officially runs from June the 22nd to the 24th but for those of us who arrive on the eve of the festival there are movies running in the theater hall organized by the fine folks who run the event. 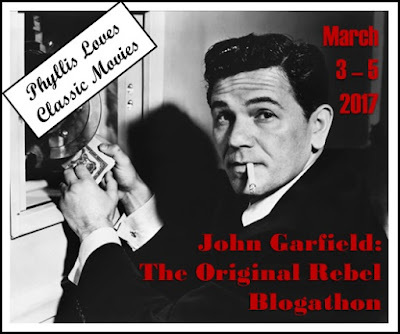 This afforded me a chance to see a Lon Chaney Jr. flick I’d never seen before …. Low budget effort featuring a comedy team I’d never seen before on camera who were no doubt modeled to pick up Abbott and Costello left overs at the box office. Ole Olsen and Chic Johnson find themselves struggling for laughs (from me at least) as a couple of nightclub entertainers. Next door to the nightclub is a haunted house. Only in the movies. The pair turn out to be good Samaritans coming to the aid of Gloria Jean and Martha O’Driscoll who have inherited the place. Ghosts? 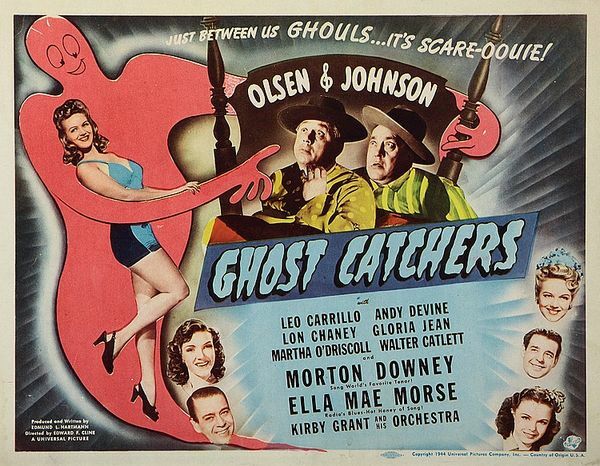 How about Lon Chaney and Andy Devine among others doing there best to scare off any interested parties. Truthfully I only found this one livened up when Andy and Lon turned up making it a rather forgettable haunted house musical. How far was this one willing to go in stretching for laughs? How about referencing Bud and Lou’s movie Hold That Ghost! On the plus side I can tick another Lon film off as being seen. By my count that makes 75 titles. 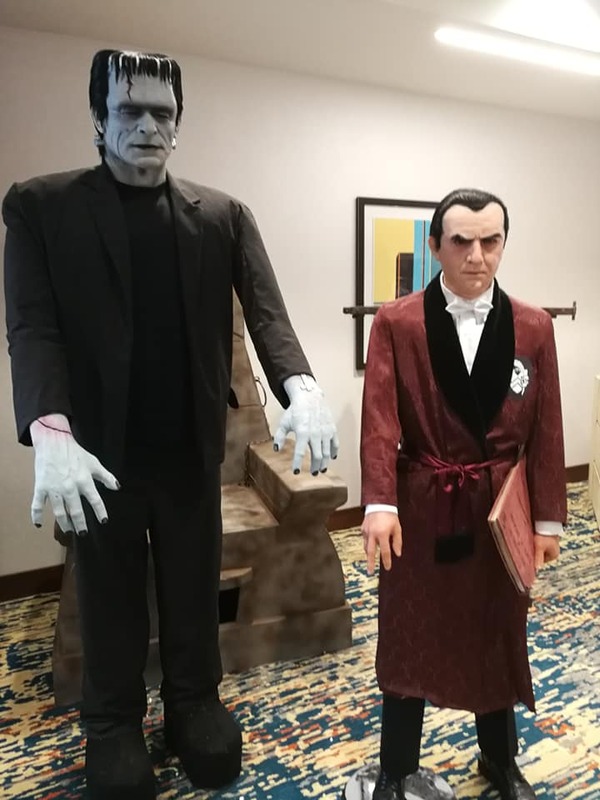 You have to love the amazing life sized creations that await you in the lobby of the Bash Hotel. The Bash officially kicked off Saturday morning and I made my way to the screening room to see the traditional opening. It’s the playing of an episode of a 1960’s television show titled Hollywood and the Stars. With Joseph Cotton as narrator, the episode titled Monsters We’ve Known and Loved starts the weekend of classic horrors. You can check it at youtube if you’d like. Next up I sat in on a discussion by Courtland Hull and Bill Diamond. 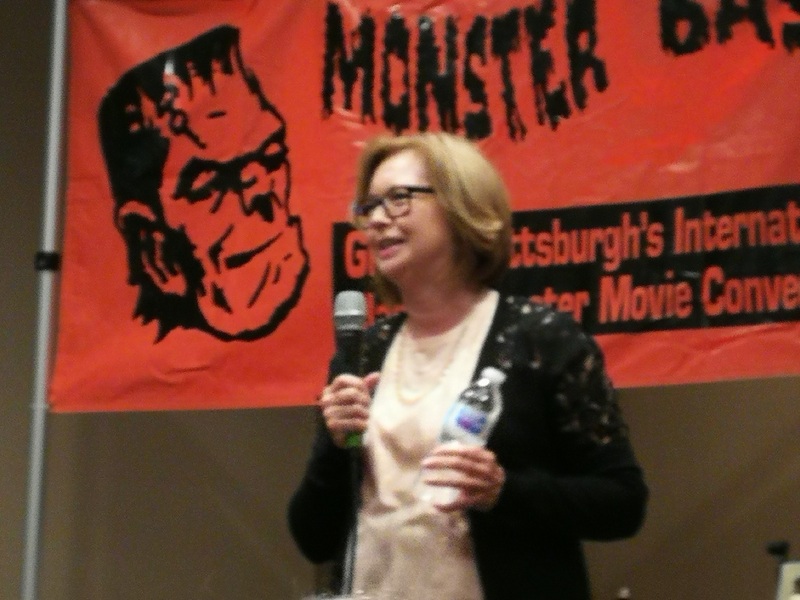 The pair announced they are working on a feature documentary on artist Basil Gogos the man responsible for so many eye catching covers of Famous Monsters of Filmland. Hull, a relative of the late Henry Hull (Werewolf of London) runs The Witch’s Dungeon museum in Bristol, CT while puppeteer Bill Diamond treated us to a screening of a puppets version of A Christmas Carol. A WHAT? Hold on now. 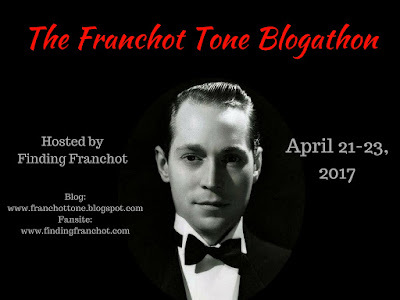 It takes it’s inspiration from a Vincent Price narration recorded back in 1948. 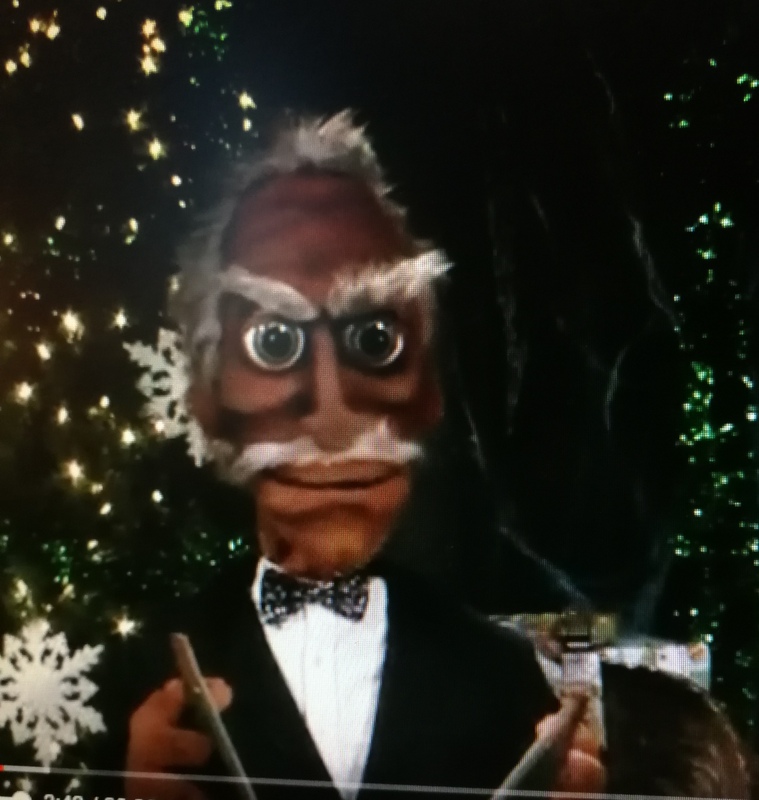 Have a look and be sure to show it to the kiddies as it’s a hoot and dig that Vincent Price puppet! Q&A time with Janina Faye. “Are all these people here to see me?” From that moment forward this lady had the appreciative audience in the palm of her hand. As a young girl Ms. Faye appeared in a couple of key Hammer Film Productions. For me most prevalent is The Horror of Dracula as the little girl that Aunt Lucy steals away in the night before she is rescued from a fate worse than death by Peter Cushing as Van Helsing. It’s her scene with Peter that a good majority of us wanted to hear about. She didn’t disappoint and pretty much confirmed what we’ve heard from anyone who knew the iconic horror star. That he was an extremely kind man. She never did meet Lee which might have been the best considering she was just ten years old at the time. Her favorite film she did at Hammer? She named Never Take Sweets From a Stranger. A truly scary film and one that is WAY ahead of it’s time in subject material. Worth looking for if you haven’t already seen it. The Bowery Boys led by Leo Gorcey and Huntz Hall stir up plenty of laughs thanks to the surprising participation of Glenn Strange as a hulking beast in a plot that I do believe I’ve seen before presented by the likes of The Three Stooges and Gilligan’s Island to name a couple. Alan Napier takes his turn as a mad scientist on screen who decides that Huntz has the perfect brain needed to finalize his master work. He’s a Dr. Moreau of sorts who has transformed a beast into a near human like figure on two legs. 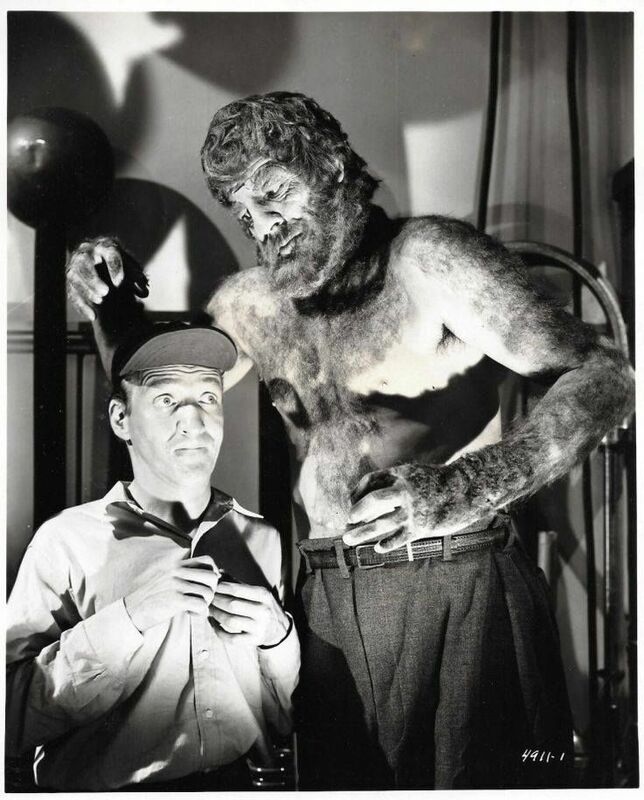 Under wolfman makeup Strange is still a savage beast lacking the full power of speech. Using an electrical system, Napier transfers brain waves from one to the other and from here on in Strange uses his body language to elicit some genuine laughs from the viewers. Hall dubs Strange and the former Frankenstein Monster adopts the mannerisms of Hall. Again it’s funny as hell and worth a look. Of course Napier’s going to have to contend with Leo and the gang causing some severe issues with his ultimate experiment. Time to run, the dealer room just opened up. 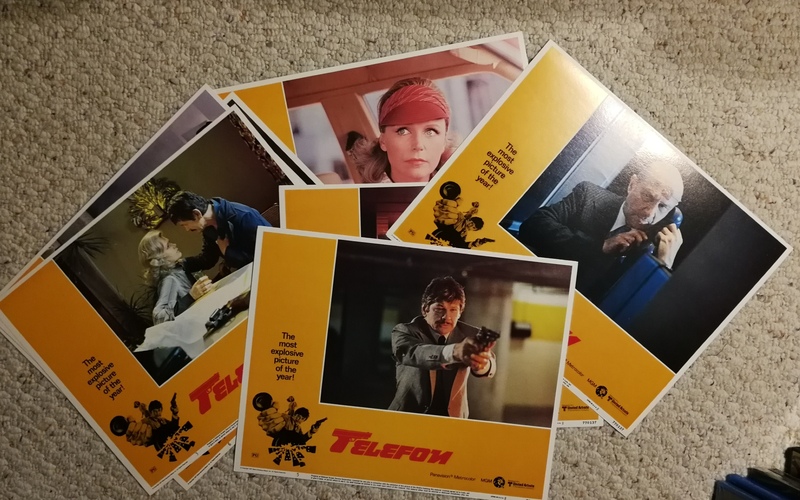 That means I’m on a spending spree and while I’ve spent more on previous trips I always manage to find something including a full set of 8 lobby cards of the Bronson film Telefon. 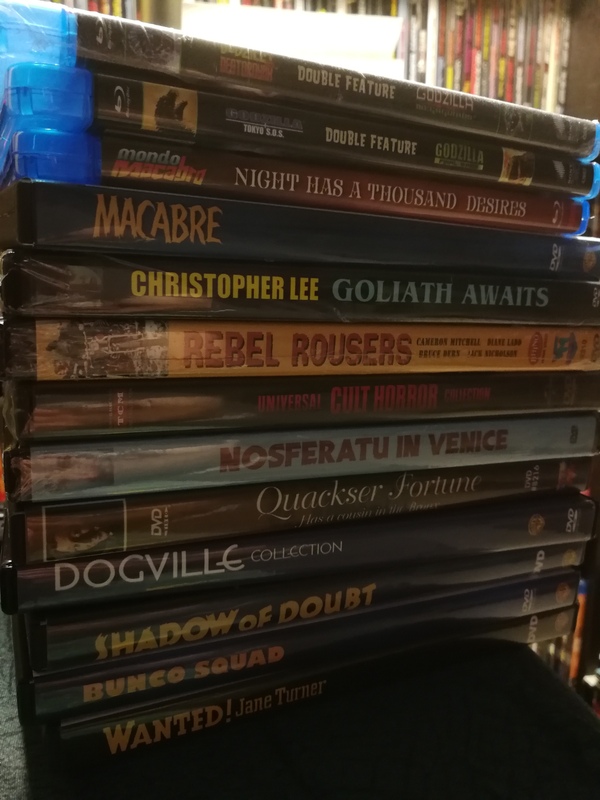 Then of course I’m always looking to add some movies to the collection. 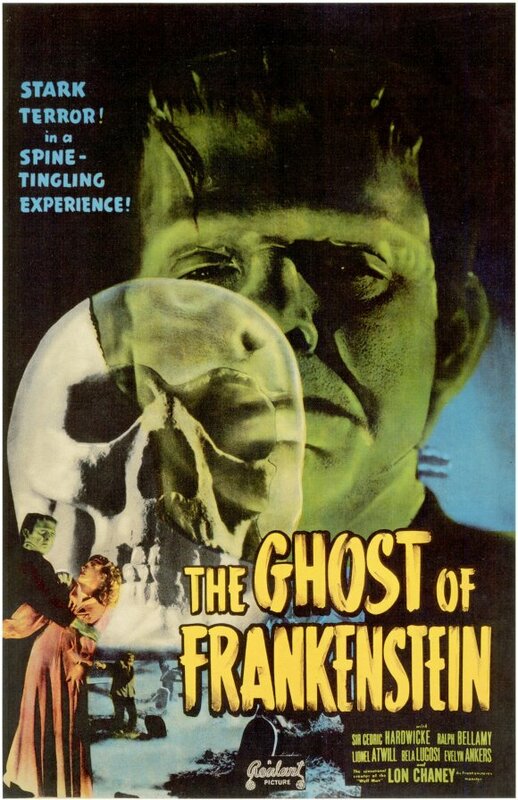 The fourth film of the Universal series and the first not to have Boris as the Monster. 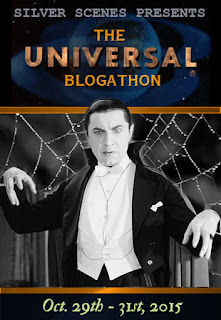 Lon Chaney Jr. takes over in this fun effort that sees Bela Lugosi return to form as Igor. Great cast including Ralph Bellamy, Sir Cedric Hardwicke, Evelyn Ankers, Dwight Frye and the great Lionel Atwill. I can’t stress enough just how wonderful it is to sit and watch a classic monster film like this with a room full of appreciative fans. Great fun! Here’s a title that I forgot just how enjoyable it was not having seen it for twenty plus years. 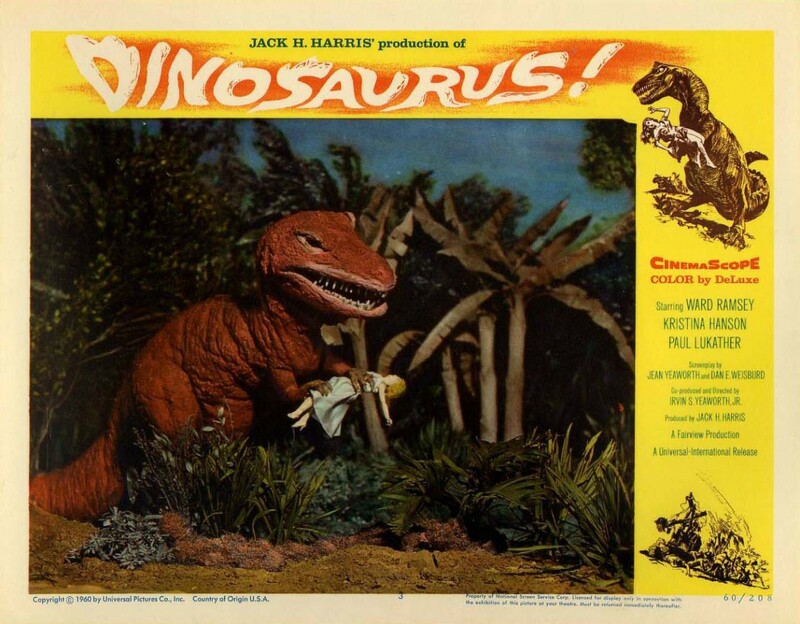 Blob director Irvin S. Yeaworth helmed this feature that includes a pair of unearthed dinosaurs presented to us in the classic style of Ray Harryhausen. Works for me and they’re joined by a scene stealing caveman played by Gregg Martell. He’s a classic fish out of water. A Tarzan in New York, a Mick Dundee on the town….. you get the picture. Don’t think I’ll wait quite so long till my next viewing. 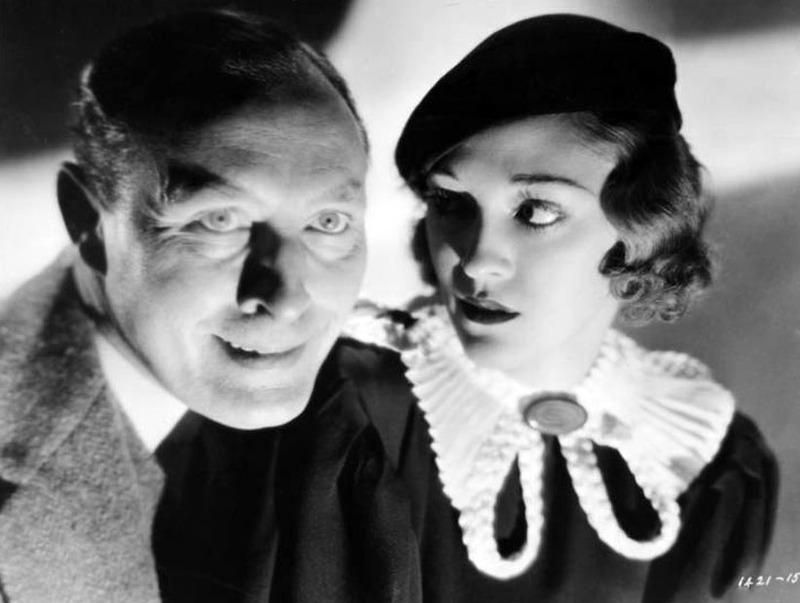 Previously reviewed here at Mike’s Take, I couldn’t resist this pre-code shocker starring Lionel Atwill at his best. Meaning he’s one truly demented madman. 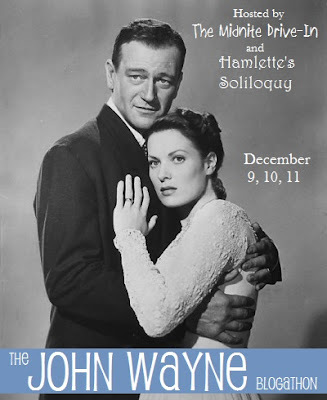 Required viewing for students of the genre. Not only do the folks who put on the Bash treat us to classic monster movies ALL day long but when the sun goes down along with some of the vendors joining in, they treat us to a concert of music ranging from songs like Secret Agent Man to covering the Stones and giving us Mustang Sally. Plenty of numbers the crowd can sing along with. 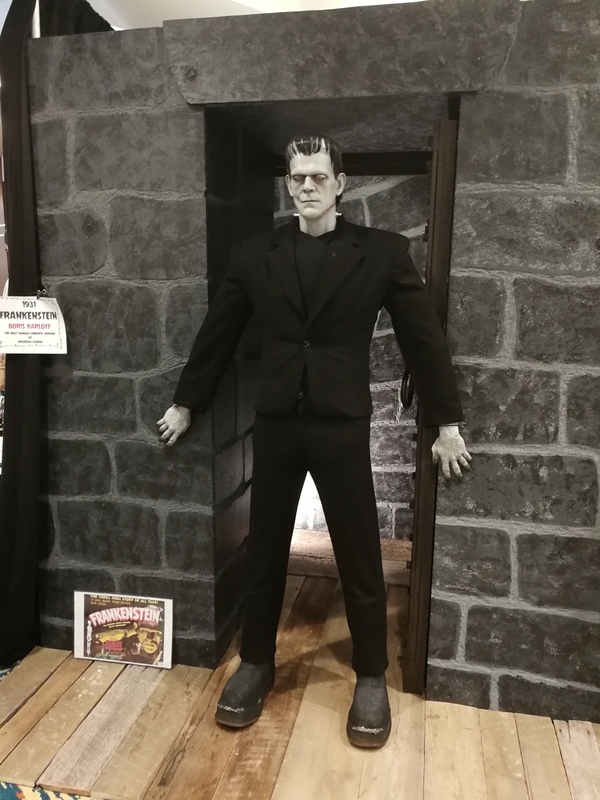 I did set out to watch the Mexican terror Samson in the Wax Museum but The Big Sleep was closing fast and ten minutes in I knew I’d never make it. Had I stayed my head would have been bobbing and weaving more than the guy sitting next to me during Zoo who was way past his bedtime causing a few of us around him to chuckle at his efforts to hang in there. Friday comes to a close and believe it or not I missed all kinds of activities and movies. So much to see and do here at the Bash but I’ve still got Saturday ahead of me…… to be continued. 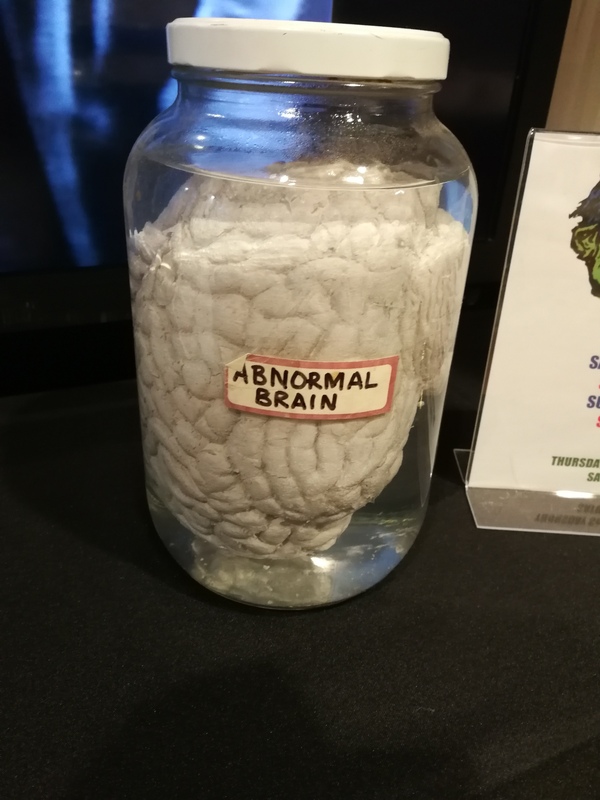 And whatever you do, make sure you tell Fritz to grab the right brain! lol. The ladies of Hammer are returning next year. I’m eyeing it up. There’s also one this year in October. If I go that will be a snap decision I think. THE LADIES OF HAMMER? Dear lord, I’ll start saving for it right now! Sounds amazing. Hope you are having a fun and spooky time! Sure did. Hope to make it back next year. Nice score on the Telefon cards. I know you as the Bronson guy, so I can only imagine how loved these bad boys are going to be in the collection. That’s a serious pile of dvds and blu rays. Pure gems for the blog and the vault a peice, respects. This fest is such a nice one and the fact that it’s really family run and rather small makes it even better. Hope my readership isn’t too great and it becomes to crowded at next years fest. Telefon set forever to be housed in the vault.